Watch Videos on Chinese Platforms such as iQiyi & Youku. Easy Top up, Bring You More FUN! 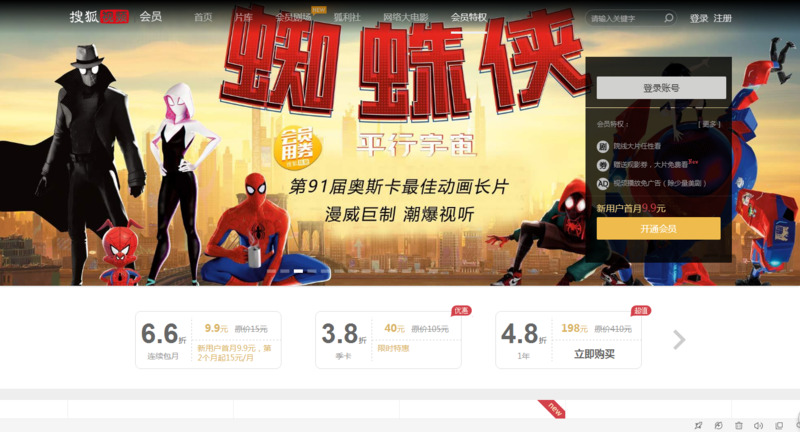 Have you tried some Chinese video platforms? Start exploring the colorful & borderless visual world. 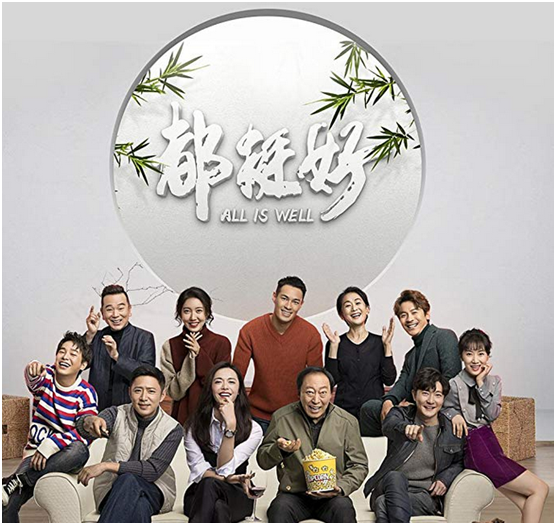 More and more people would like to watch movies, TV plays and variety shows through all kinds of online video platforms, because view programs on computers or mobile phones are far more convenient than television. 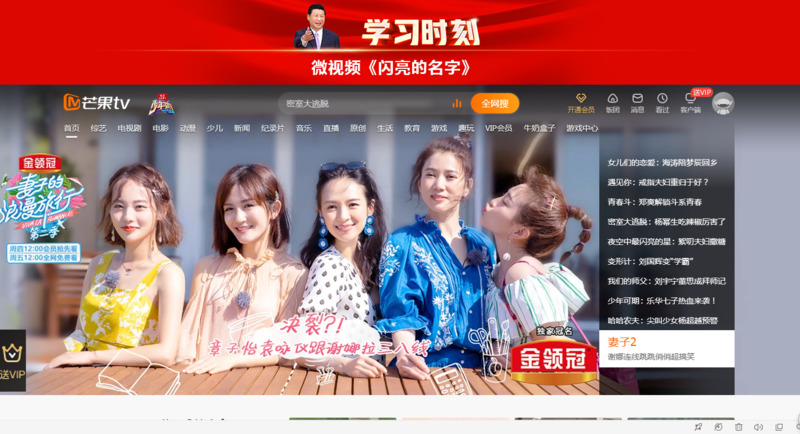 Vpayfast offers Chinese hot video platforms VIP recharge service, including PPTV, Baofeng, BesTV, Bilibili, Mgtv, Letv, Sohu, Youku, iQiyi, etc. 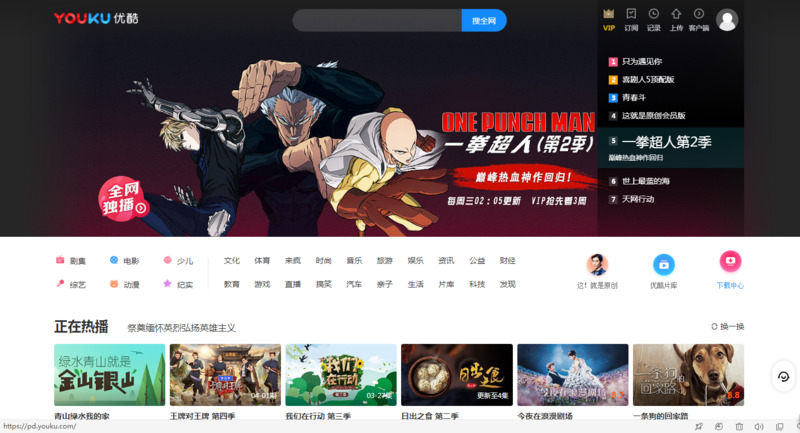 Firstly let's check some popular video platforms in China. 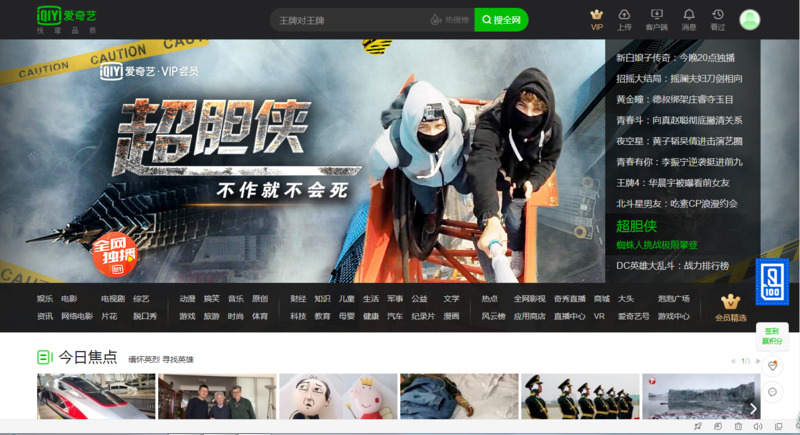 iQiyi is a video website founded by Gong Yu on April. 22, 2010. At the beginning of establishing, it adheres to the company concept of "Enjoy Quality", takes "User Experience" as its life, and provides users with a clear, smooth and user-friendly viewing experience through continuous technical input and product innovation. On March 29, 2018, IQI was listed in Nasdaq, USA, the stock code is IQ. Youku was founded by Gu Yongqiang on June. 21, 2006. In 2007, the company received $25 million in funding from venture capitalists. In December 2009, the company announced that it had raised a total of $110 million in private equity funding. Mgtv is the only Internet video platform of Hunan Radio and Television Station. It provides all columns of Hunan Satellite TV with live and on-demand high-definition video. It also provides users with various popular movies, TV dramas, variety shows, animation, music and entertainment. Sohu was established at the end of 2004. It provides genuine high-definition movies, TV dramas, variety shows and documentaries for online viewing. It collects the latest and hottest news and entertainment video information, and broadcasts major TV programs in real time. It also provides free and unlimited video space and video sharing services. Also, there are many other video platforms such as PPTV, Baofeng and so on, you can have a look if interested. 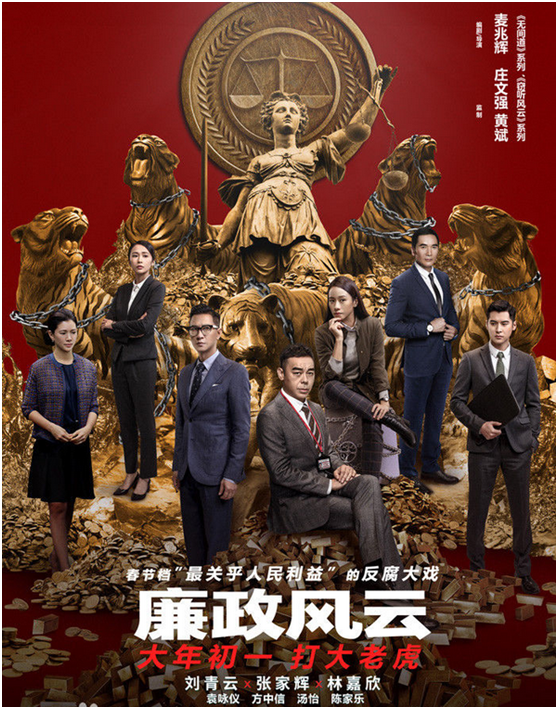 Recently there are many popular video programs such as Doutinghao ( which is translated as "都挺好" in Chinese, leading roles include Chen Yao, Dahong Ni, Jingfei Guo) , Lianzhengfengyun (which is translated as "廉政风云" in Chinese, leading roles include Ching Wan Lau, Nick Cheung, Kar Yan Lam) and so on. There are many hot videos on there platforms that are for VIP only, so you might need to purchase a VIP service. You can check the prices of different video platforms here. After recharging VIP, you can enjoy so many privileges, such as, watch all newest VIP videos and paid videos with half price & other discounts, choose the clearest image, skip over advertisements, download videos instantly and so on. In total, video VIP will bring you fun and convenient, make you watch easily. Next : A Brief Introduction of China's Most Popular Online Shopping Platforms.